Latasha A. Willis is a native and current resident of Jackson, Mississippi. She is a product of Jackson Public Schools, and the last school she attended was Callaway High School before skipping her senior year to attend Tougaloo College. She graduated from Tougaloo with a Bachelor of Science in mathematics with an emphasis in computer science in 1996. After working in the fields of retail, customer service and auditing for a government agency, Latasha began her graphic design career in 2005 by designing T-shirts and selling them online. This along with other creative endeavors eventually led to her enrollment at the Art Institute of Pittsburgh, where she earned a Associate of Science degree in graphic design in 2012. 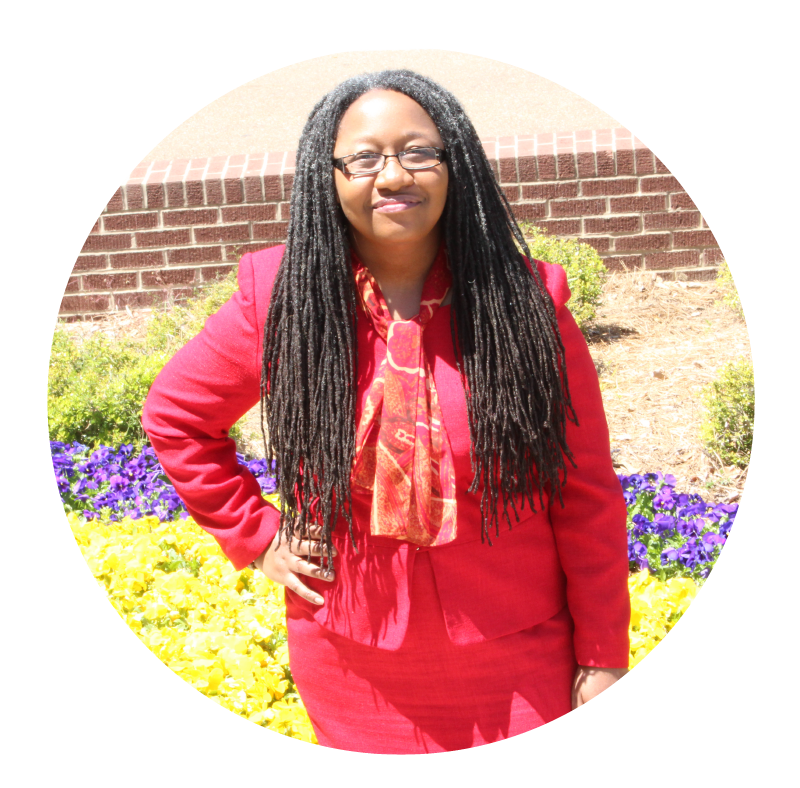 Latasha has been the event listings editor for Jackson Free Press since 2009 and worked on site until 2013, when she became an independent contractor and began additional pursuits. During her tenure, the quantity of event listing request has increased, and she has developed relationships with several organization heads in order to have event information available to the public several weeks or months in advance. Let's chat! How can I help you?